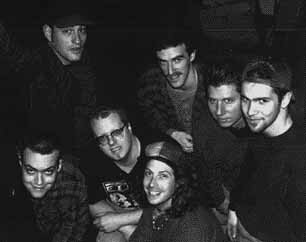 Steady Earnest was a ska band from Boston, Massachusetts. We have two albums out on DVS Media and we also appear on numerous compilations. Check out our discography.